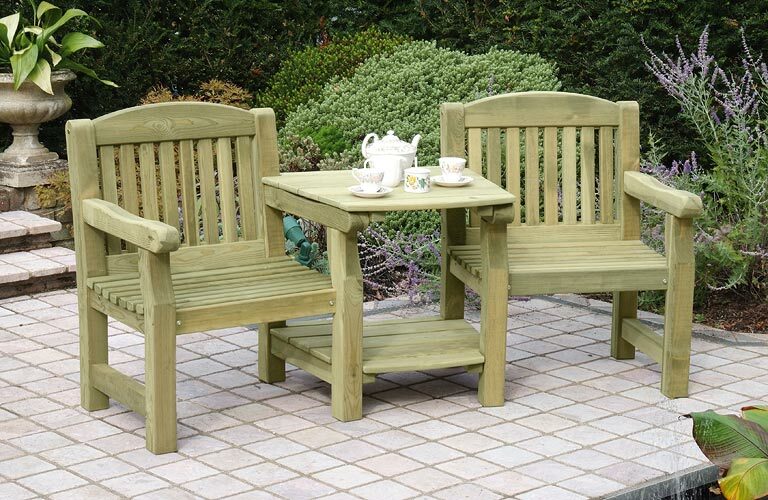 Home - Home Ark Fencing, Decking and Landscape Supplies, Swansea. 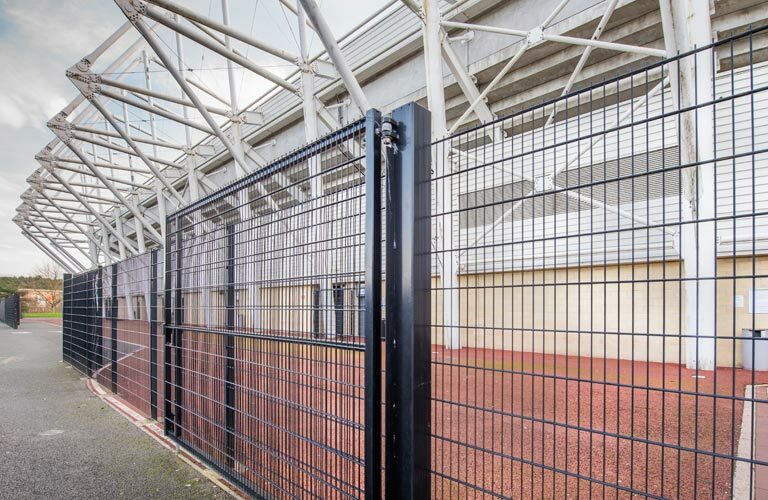 Ark Fencing and Landscaping Supplies Ltd are a fresh, innovative supplies company conveniently located in Gorseinon, Swansea in South Wales. 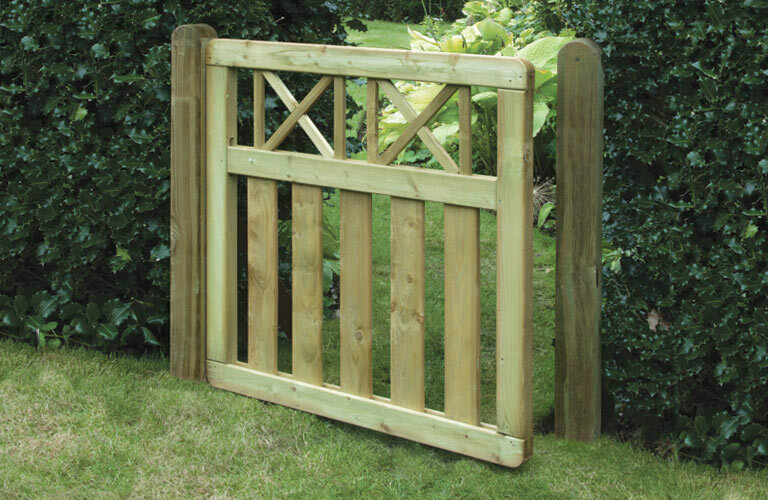 Our main aim is to provide all our customers with high quality, long lasting fencing and decking products that fit their purpose and look good. We offer exceptional prices and unrivaled customer care. 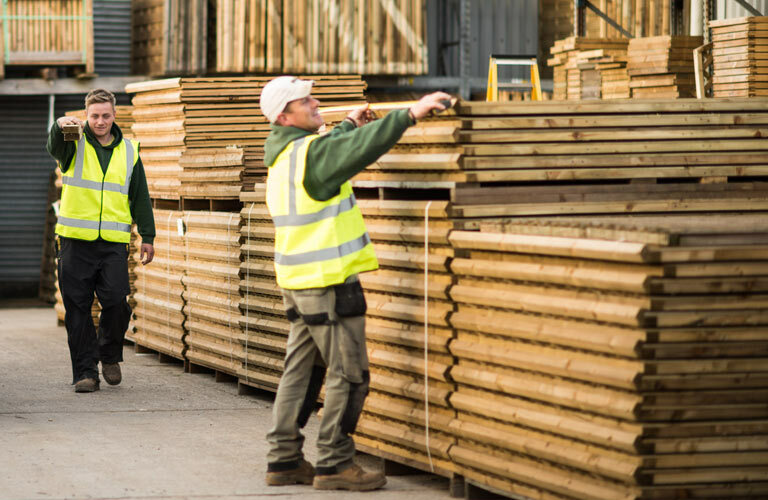 Ark Fencing and Decking Supplies staff have over 10 years experience in the fencing, decking and landscaping industry and offer free professional advice to all sectors. 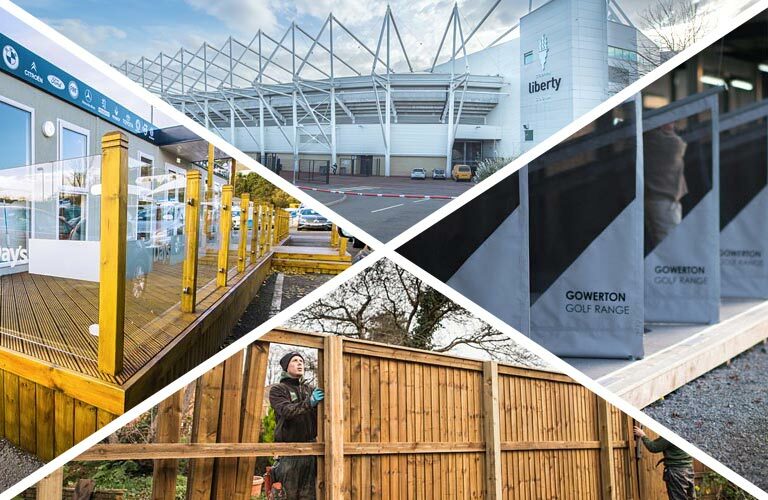 Our fencing, decking and landscape supplies yard is stocked with hundreds of branded products for both the fencing and landscaping industries that are ready for collection off the shelf or via specialist order. We also offer a fast, reliable delivery service for orders in the Swansea area. We are the main specialist supplier in South Wales for James Davies Sawmills, KDM, Severn Valley, Jacksons and Eliza Tinsley, Birkdale. 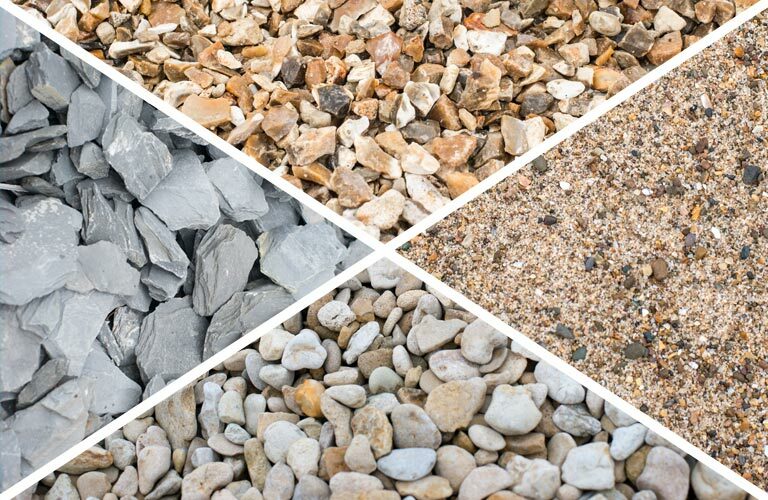 Pop into our yard or give us a call. 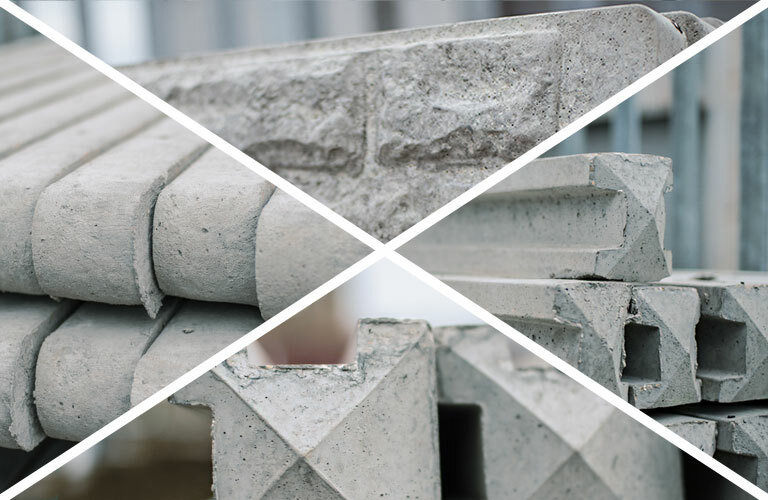 No matter how big or small your order, we’ll be pleased to assist you with your enquiry. 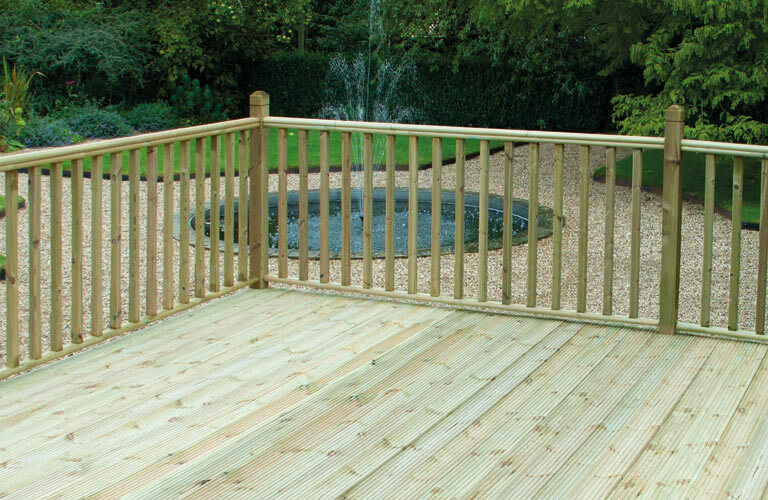 Ark Fencing, Decking and Landscaping Supplies offer a wide range of fencing and decking products along with decking and fencing services at unbelievable prices. 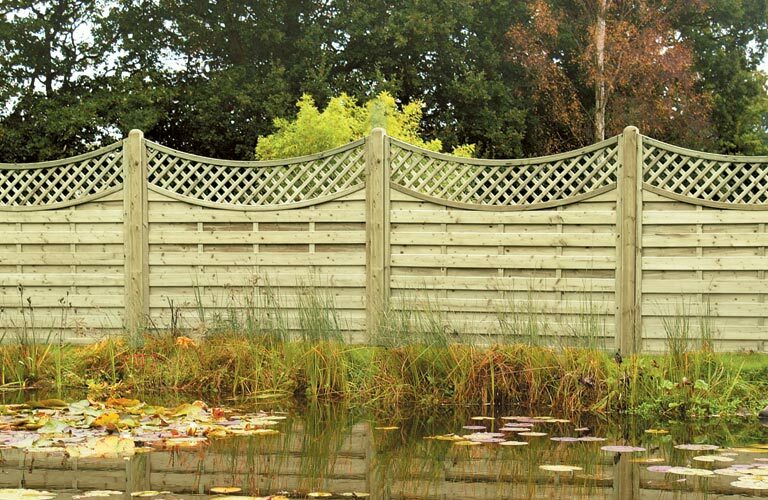 Please call Ark Fencing and Landscaping on 01792 896 540 for further information and we can help you meet your fencing or decking service needs.